2011 BMW 3 SERIES Printer Friendly Flyer. 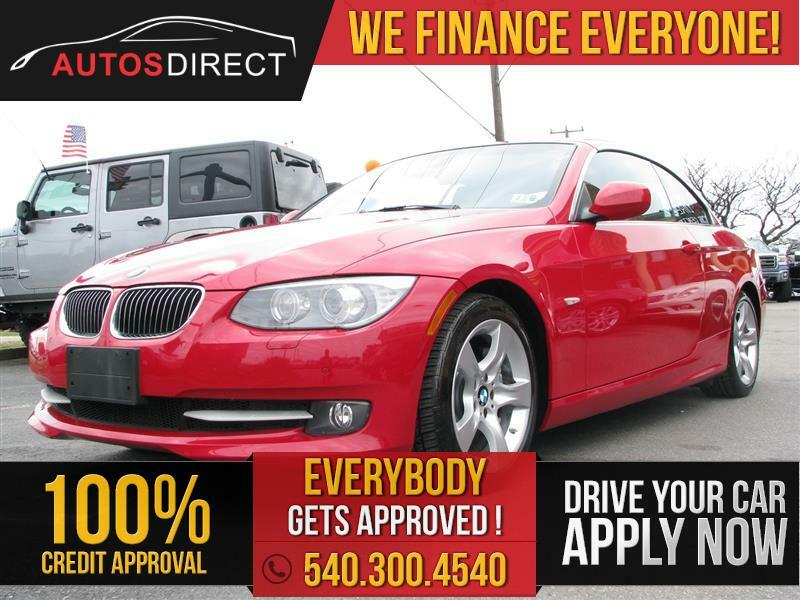 2011 BMW 3 SERIES Rear with powerful 3.0-liter dual overhead cam (DOHC) 24-valve engine and driven only 60455 miles! I love this car because it looks like a normal sedan but its actually a convertible! It gives you the best of both worlds, you will look great riding around in this with the top down on a nice summer day. The black leather interior gives it a sleek look! Come by today and check it out for yourself.